We are a prominent Service Provider of Cane Furniture Fabrication. We offer a wide array of Cane Furniture Fabrication to our customers. Chair Fabrication, Sofa Set Fabrication, Swing Chair Fabrication and Table Fabrication form the complete array of Cane Furniture Fabrication Services provided by us. Our Cane Furniture Fabrication is one of its kinds and is done by our veteran professionals. 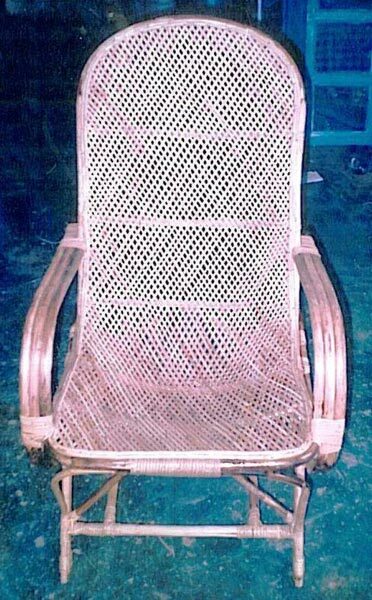 We are also proficient in manufacturing Cane Furniture as per the demand and requirement of the customers. We charge a nominal amount for our Cane Furniture Fabrication Services.